I am a single mother with two children. I work as a high demanded professional in Financial industry where time is consuming. My appearance and outlook is very important to me. I used to spend hour to put makeup on and I realized that I have to cut it down. 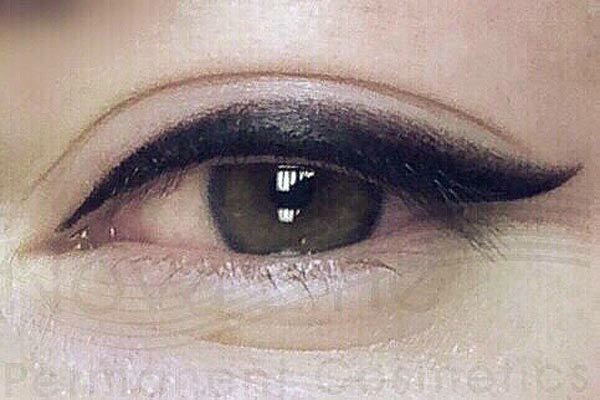 My previous permanent makeup had faded away. 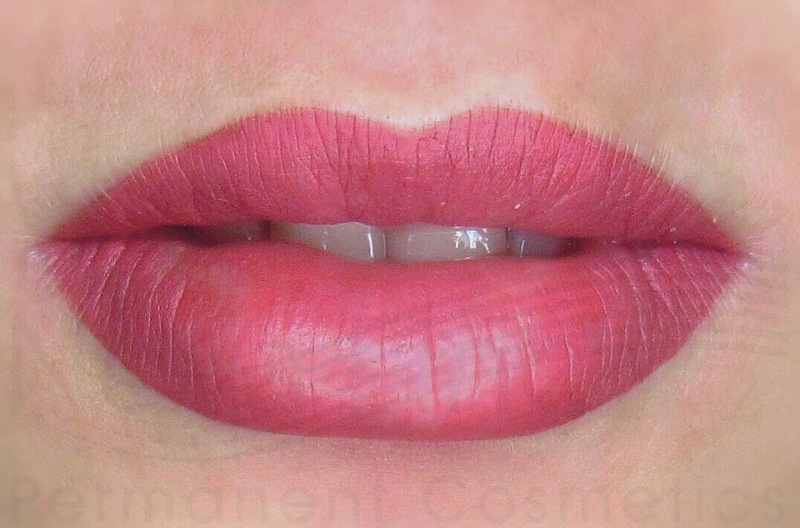 I have been trying to find the right makeup artist for the last 7 years, I met numbers of them but none of them had fulfilled what I have been looking for (as I am a perfectionist, precise and meticulous person) until 5 weeks ago I found this lady through constant search engine; Google; Kijiji, she was one of the artists I spoke to. I met her in person to see the authenticity of her artworks as we know to trust an artist to work on our face is kind of win win situation. She has done an amazing job for my eyebrow, lip liner and full lip which previously my eyebrow and upper lip was featureless, no vivid line with pale complexion, The way she did it, look perfectly natural. That's what I mean, "she has a magical hand". The way she applies color is very articular, her hand sketching is very symmetrical and her hand motion of stroking needle is flawless, she is an expert of what she does. Thank you very much Yelena, for your magical hand, for saving my time doing less makeup, for regaining my confidence and for painless procedures (slightly discomfort at first). You are a true artist that everyone must acknowledge your amazing artwork. All they need is a true statement. 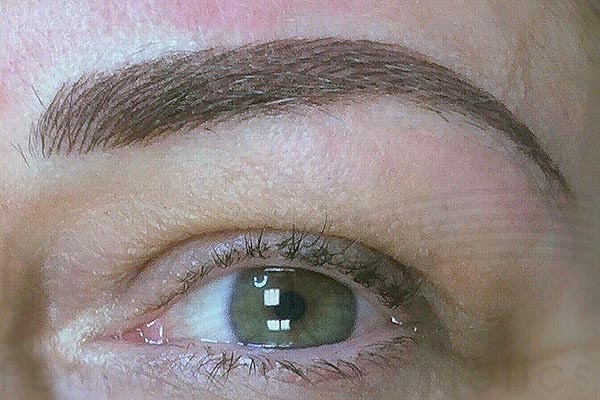 No permanent makeup artist has ever fulfilled my dream until I saw the result of your magical hand. I will be definitely recommending you to anybody who needs your magical hand. As my appreciation to you, you have all the priviledge of using my before and after pictures to be shown to your future clients, individually please. May your passion toward your artistic hand will lead you to a great success in the near future and may God speaks through His blessing toward the great talent He granted to you. Note: I am not an easy person to give a feedback or to recommend others to benefit this lady's expertise unless she deserves of the great things she does.